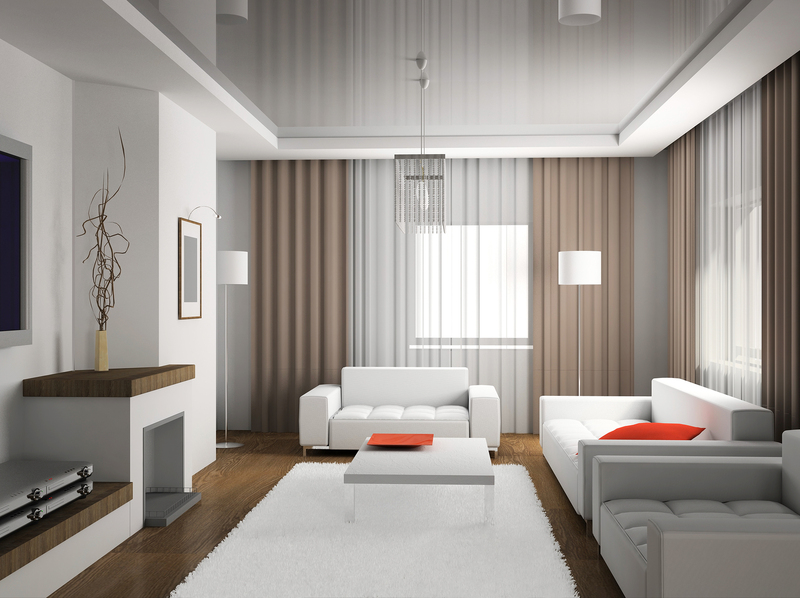 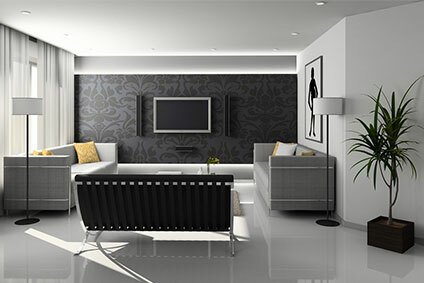 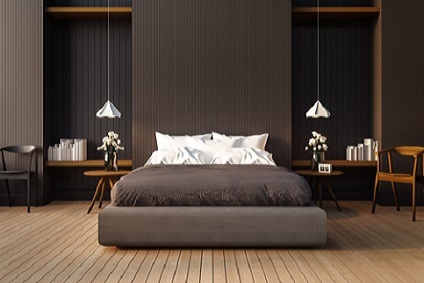 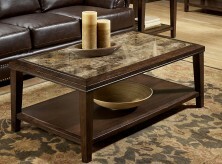 Coffee tables are the catchalls in today’s homes. 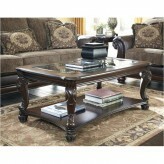 For those living in and around Arlington, Grapevine, Frisco, Irving, and more, we’ve got the coffee table for you. 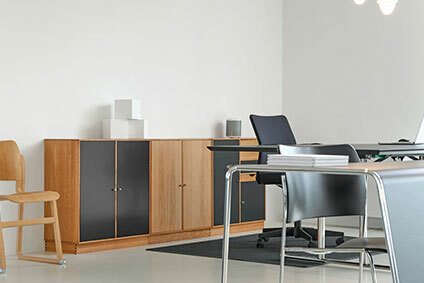 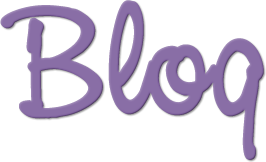 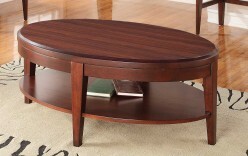 Here at Dallas and Fort Worth’s Furniture Nation, our coffee tables, occasional tables, console tables, and side tables hold everything from remote controls and magazines to our dinner plates and homework projects. 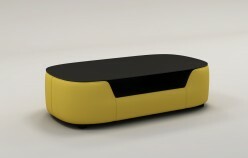 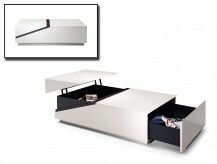 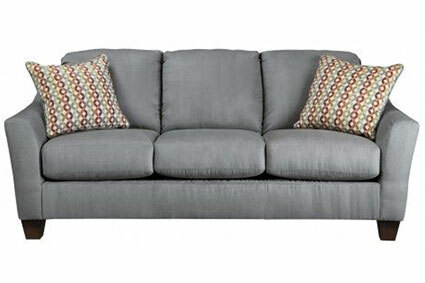 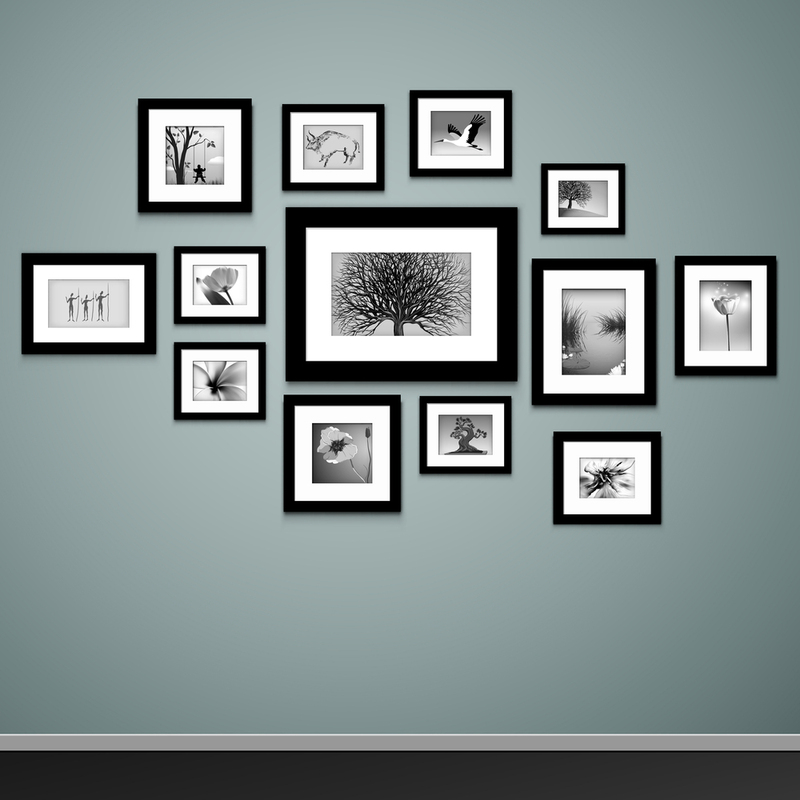 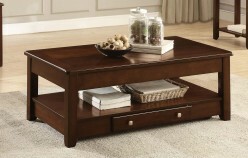 Storage coffee tables hide clutter, videos, extra pillows, and more. 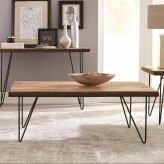 Strategically placed side tables or occasional tables give everyone in the room a place to perch a drink or a snack, or hold lamps and accessories that add flair to a room. 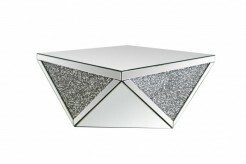 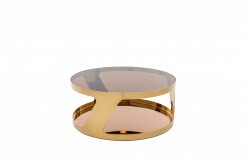 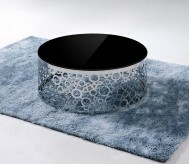 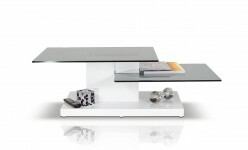 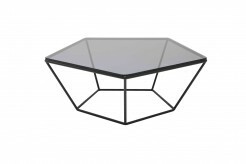 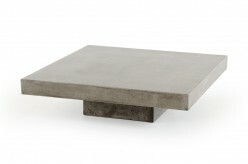 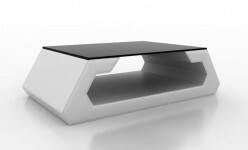 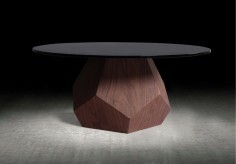 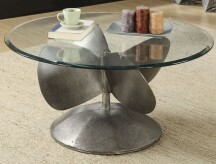 Today’s modern coffee table is as unique as you are. 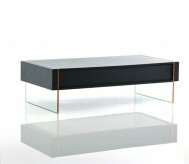 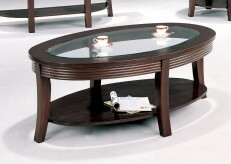 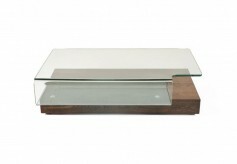 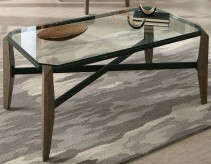 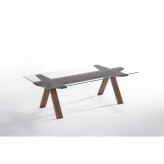 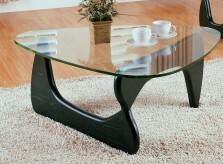 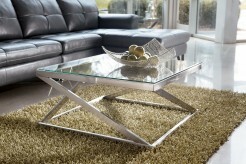 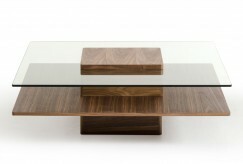 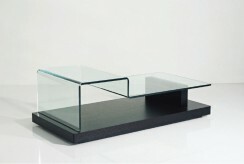 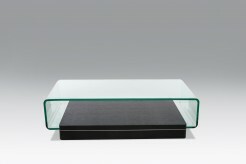 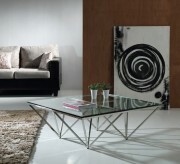 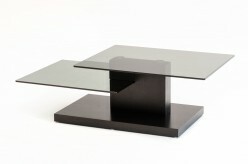 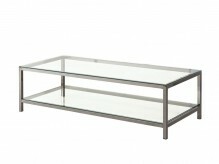 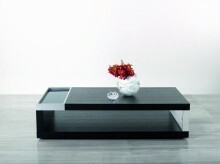 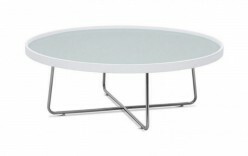 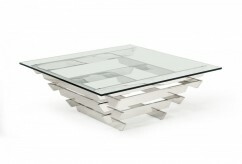 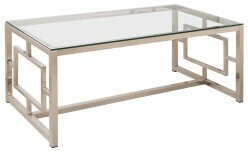 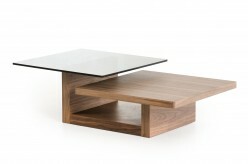 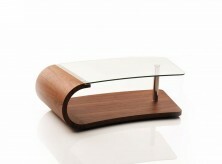 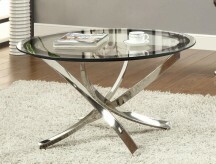 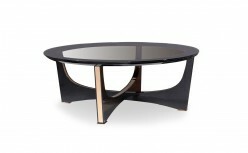 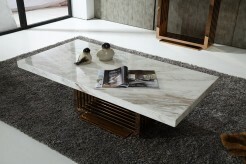 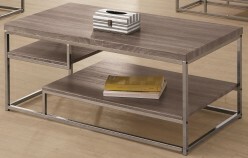 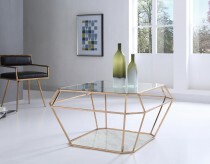 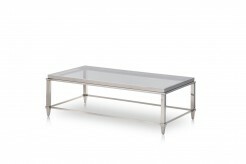 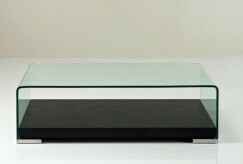 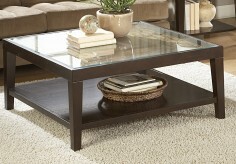 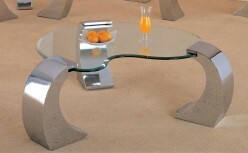 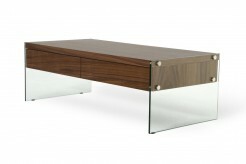 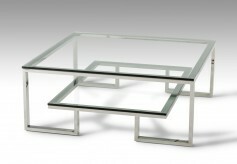 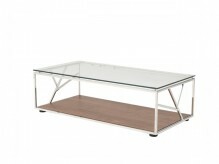 Glass coffee tables add a sleek look, while warm wood coffee tables can add a traditional or modern design. 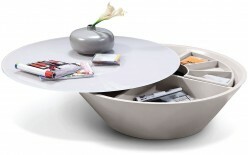 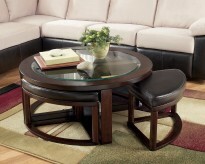 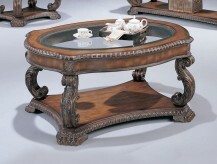 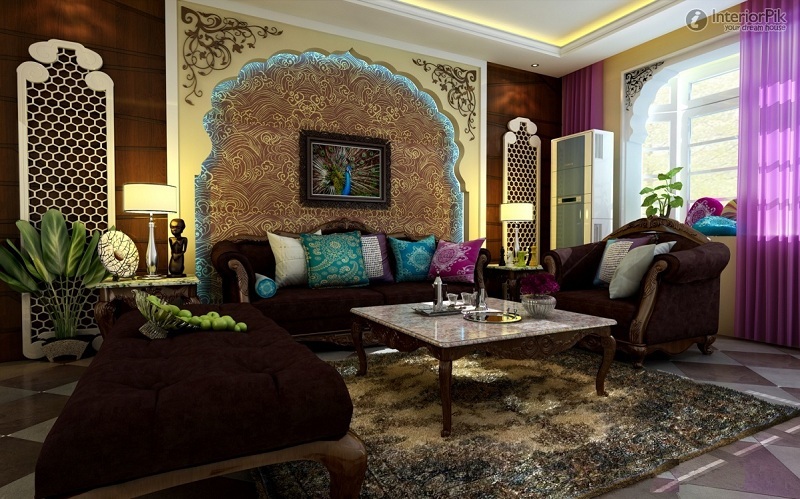 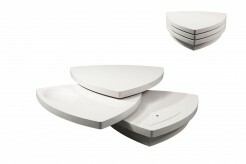 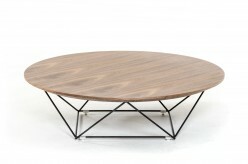 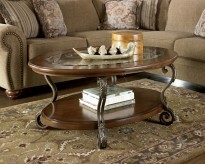 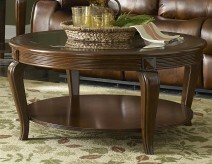 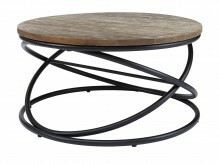 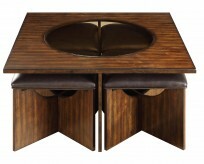 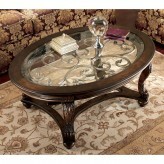 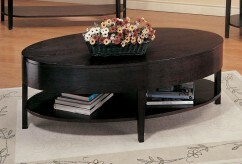 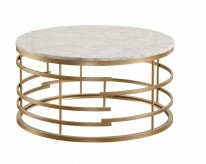 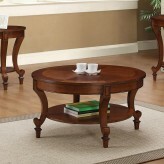 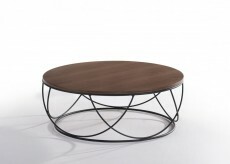 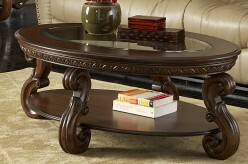 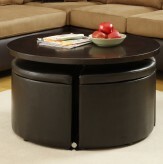 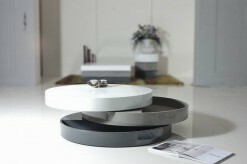 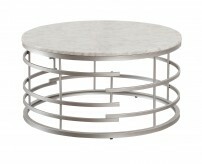 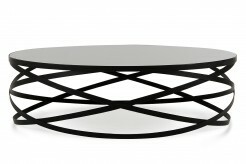 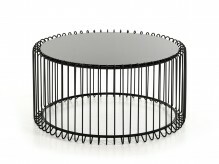 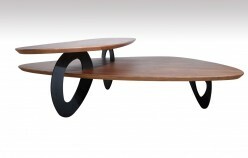 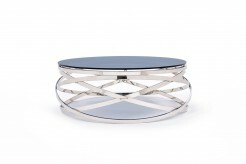 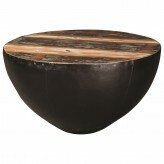 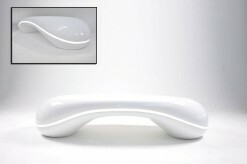 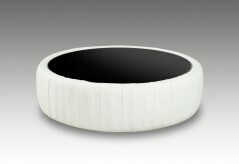 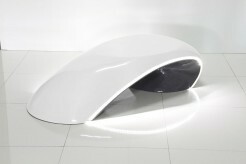 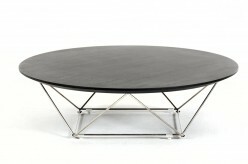 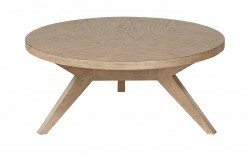 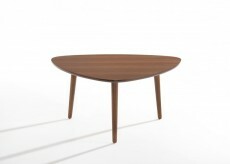 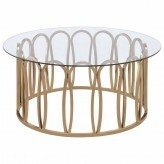 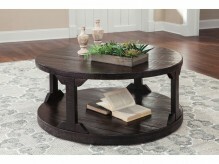 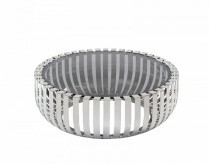 A rounded coffee table seems to bring harmony to a room, while traditional rectangular tables add a variety of options. 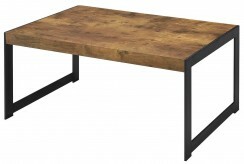 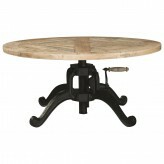 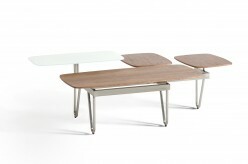 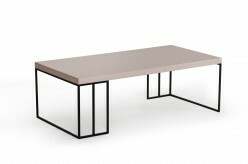 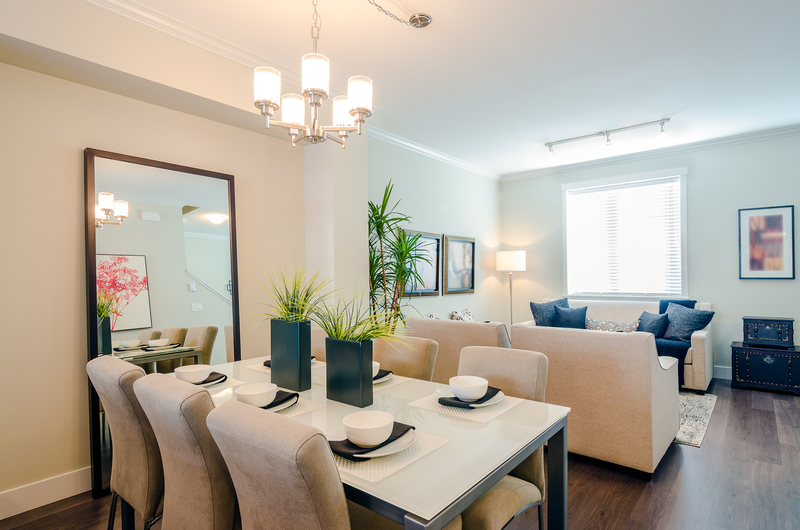 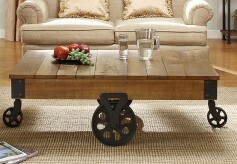 Is your coffee table getting double duty as a dining area or workspace? 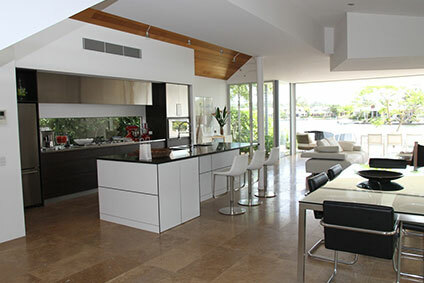 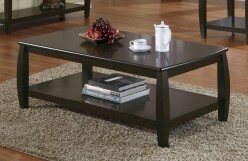 Our lift top coffee tables provide an excellent choice, as sturdy hinges allow the surface to be raised and pulled closer to the seating area. 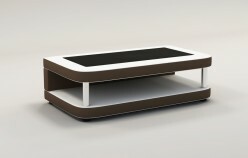 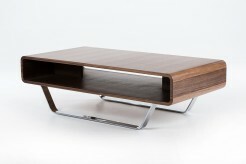 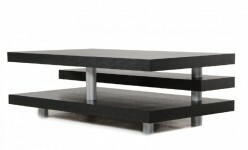 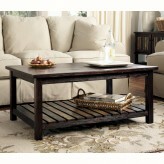 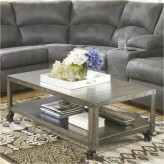 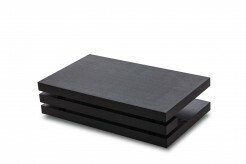 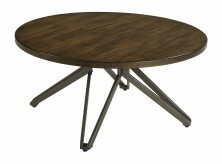 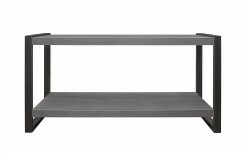 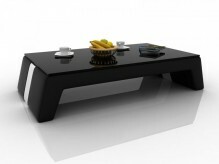 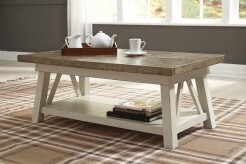 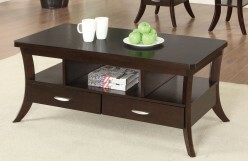 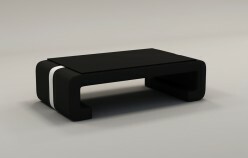 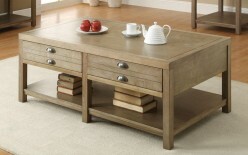 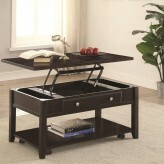 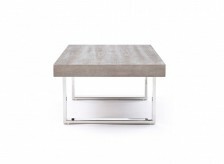 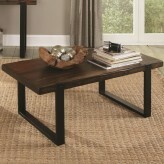 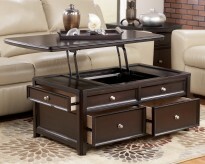 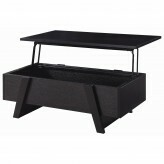 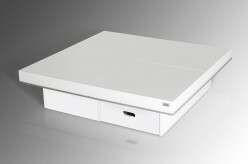 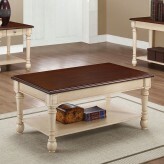 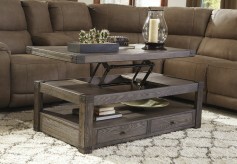 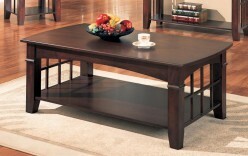 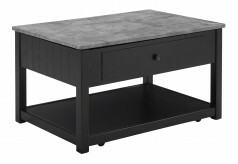 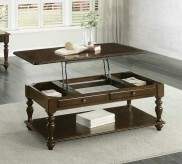 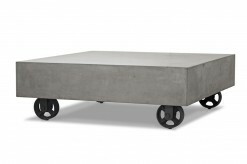 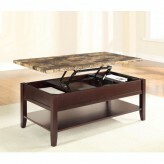 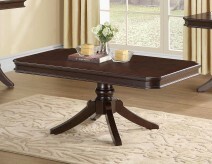 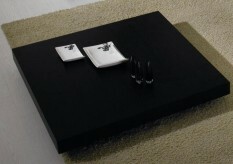 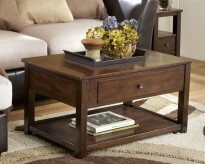 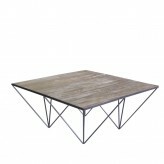 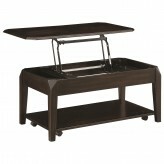 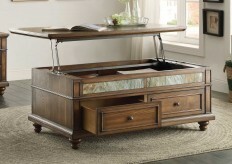 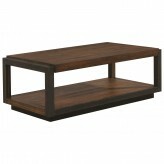 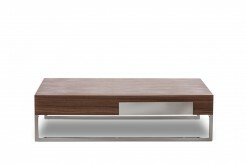 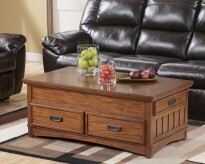 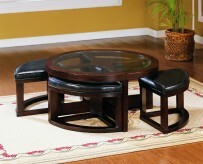 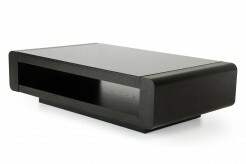 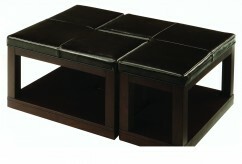 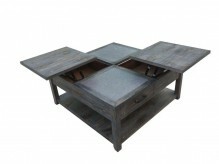 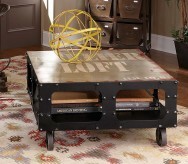 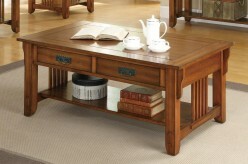 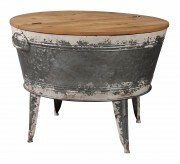 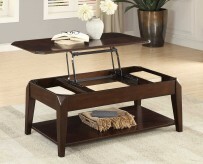 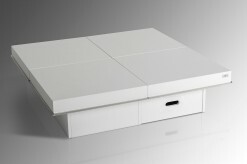 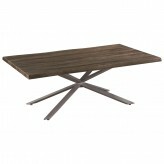 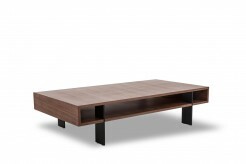 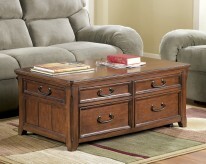 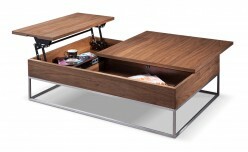 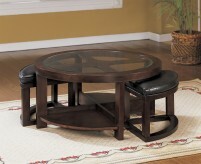 Lift top coffee tables are a fine option to hold a laptop or to serve dinner in front of your favorite movie. 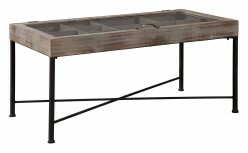 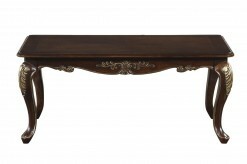 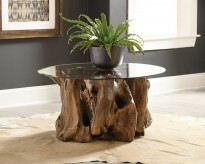 Console tables are slightly taller than coffee tables, and can accent a hallway or transitional space in the room. 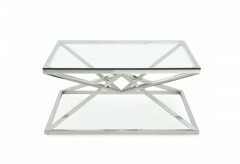 Flanked by a beautiful mirror and decorated with a few choice accessories, console tables seem to complete a room. 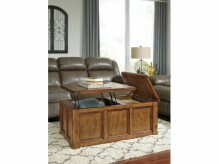 Sofa tables nestled behind the couch serve as a base for lighting, books, and accessories. 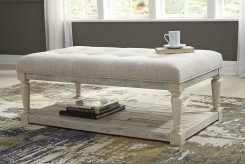 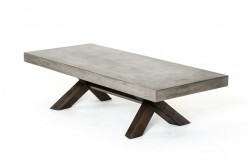 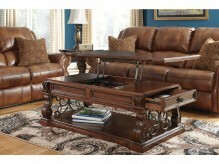 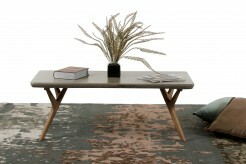 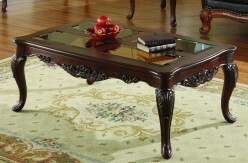 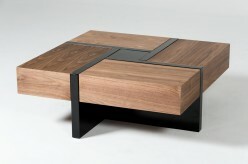 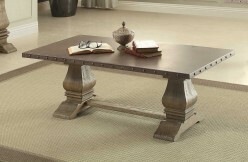 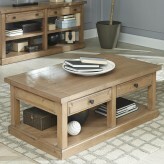 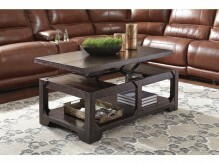 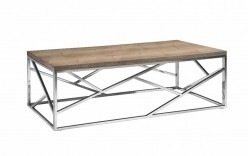 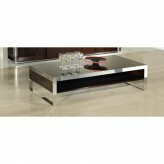 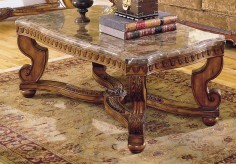 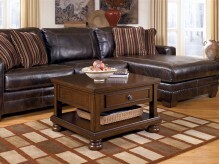 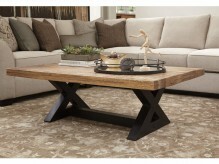 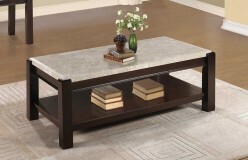 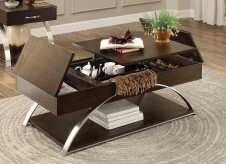 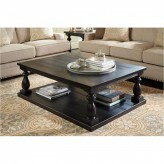 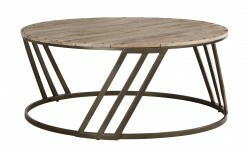 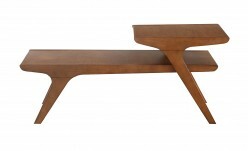 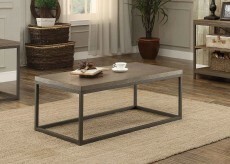 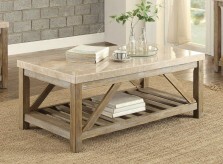 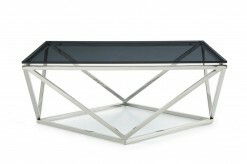 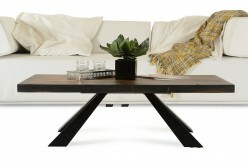 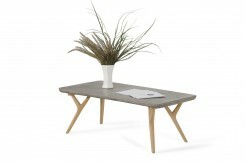 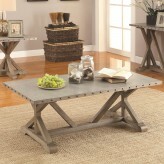 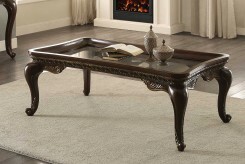 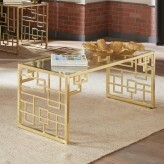 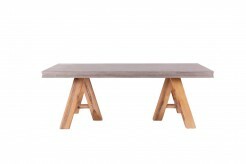 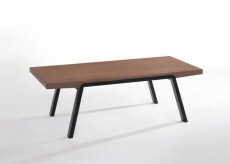 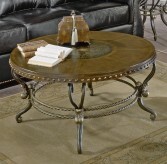 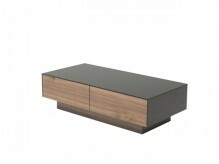 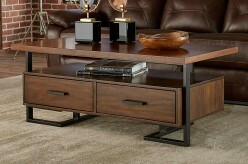 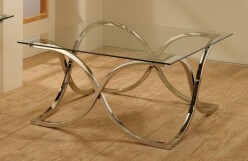 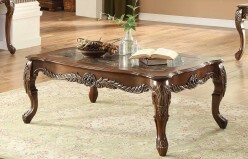 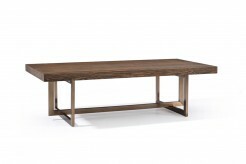 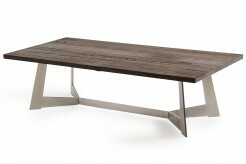 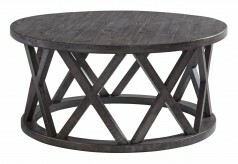 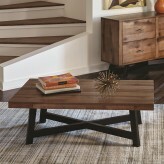 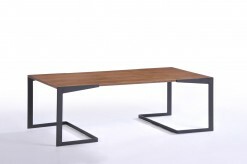 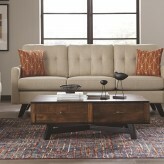 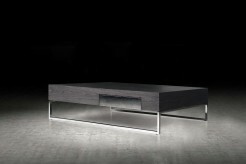 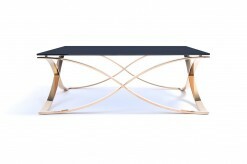 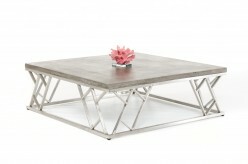 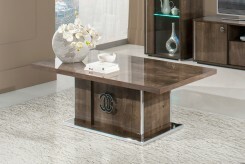 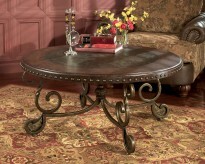 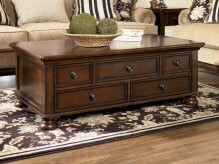 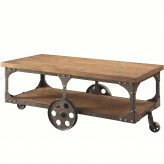 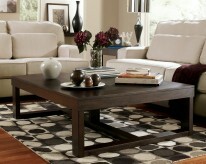 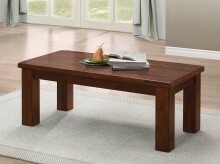 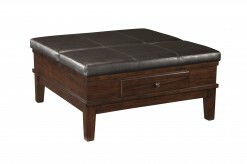 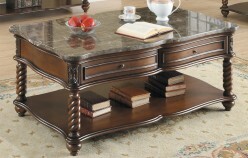 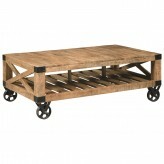 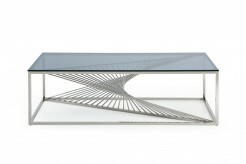 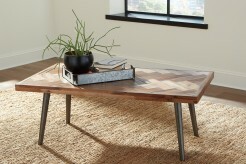 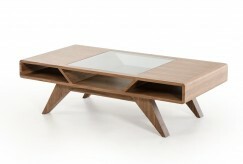 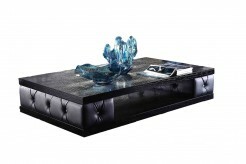 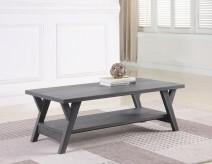 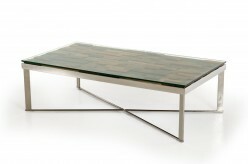 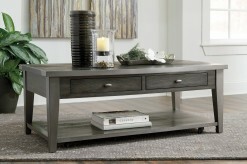 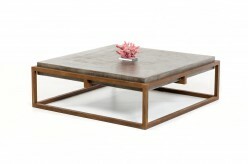 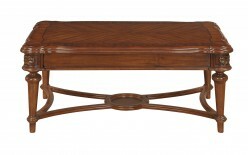 A new coffee table from Furniture Nation in Dallas and Fort Worth can add function and beauty to your space. 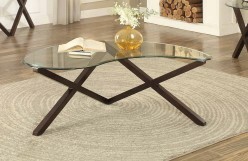 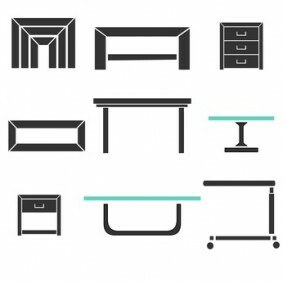 If you need occasional tables, console tables, side tables, a lift top coffee table, or a modern glass coffee table, stop by our showroom today.